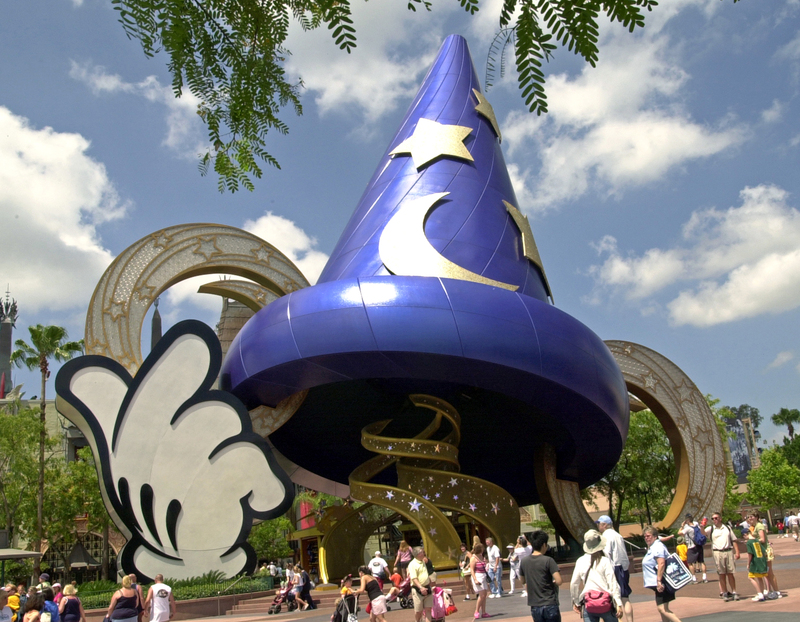 Disney’s Hollywood Studios, formerly known as MGM Studios, opened on May 1, 1989 in Walt Disney World Resort. Here guests are immersed in the glamour of show business with thrilling attractions, Broadway-style shows, world class entertainment and radio production facilities. Hollywood Studios is divided into seven (7) themed lands of attractions: Hollywood Boulevard, Echo Lake, Streets of America, Pixar Place, Mickey Avenue, and Sunset Boulevard. Hollywood Boulevard is the opening scene at Hollywood Studios. A re-creations of Hollywood, California from many years ago. Here you will find many boutique shops and Hollywood landmark stores. 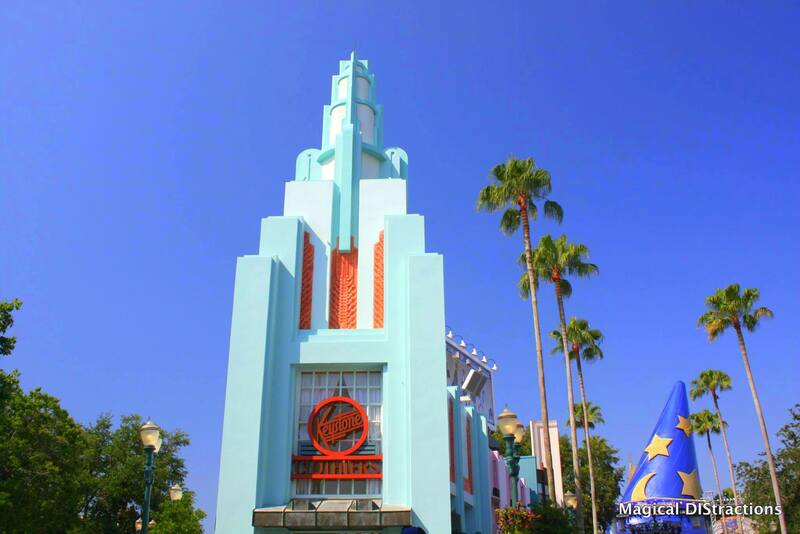 Hollywood Boulevard is home to the famed attraction The Great Movie Ride where guests travel through classic film scenes and Hollywood moments. 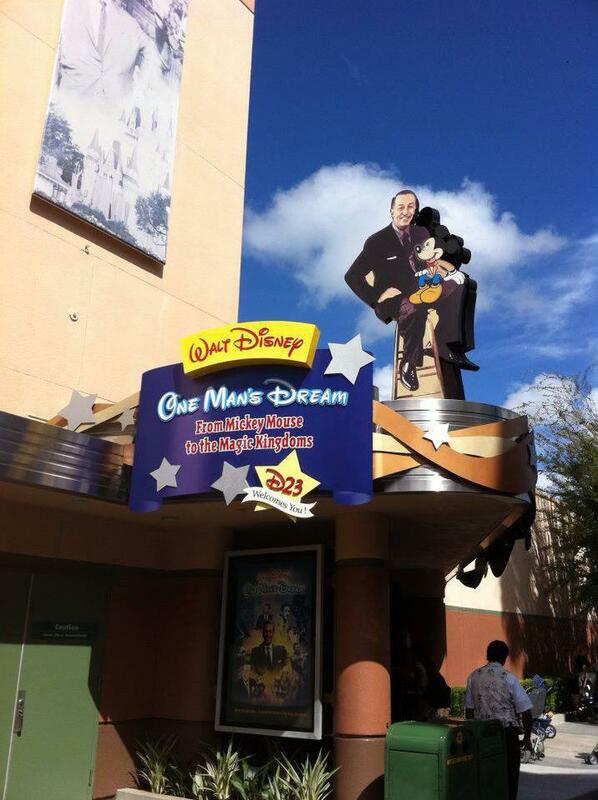 Between July 5 and September 28, 2014, guests can enjoy the Frozen Summer of Fun in Disney’s Hollywood Studios. Anna & Elsa’s Royal Welcome takes place on Hollywood Boulevard, where guests can watch Anna and Elsa embark on a goodwill tour of neighboring kingdoms. The royal sisters are joined by Kristoff, the ice cutters and joyous citizens of Arendelle who skate and snow ski their way through the procession. The magic culminates in an enticing moment at the Sorcerer’s Hat Icon Stage to officially welcome Frozen to the kingdom of Hollywoodland! The Frozen Fireworks Spectacular also take place here when Anna, Elsa, and their friends appear on the Sorcerer’s Hat Stage while fireworks explode to the soundtrack of Frozen. Echo Lake is home to the Indiana Jones Epic Stunt Spectacular! 30-minute live show featuring daring stunt artists and thrilling motion picture special effects. 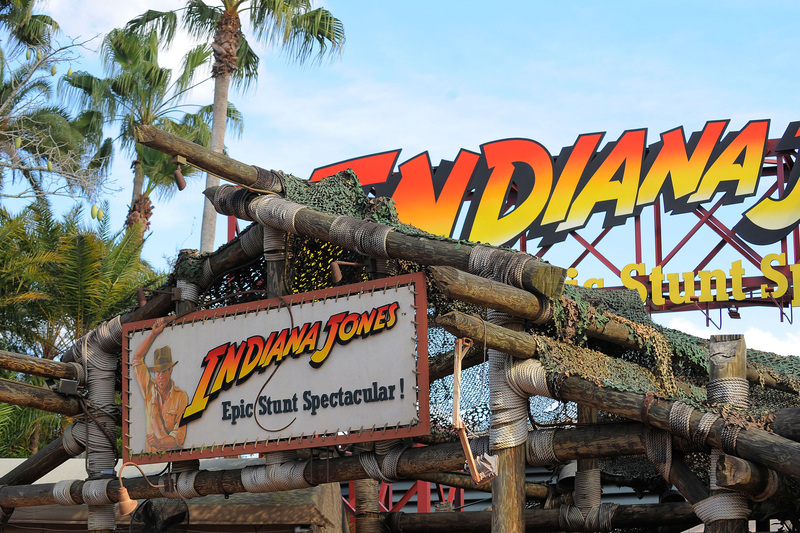 It is rumored that the Indiana Jones Epic Stunt Spectacular! will be closing in the end of 2014 to make way for the all new Star Wars section of Hollywood Studios. 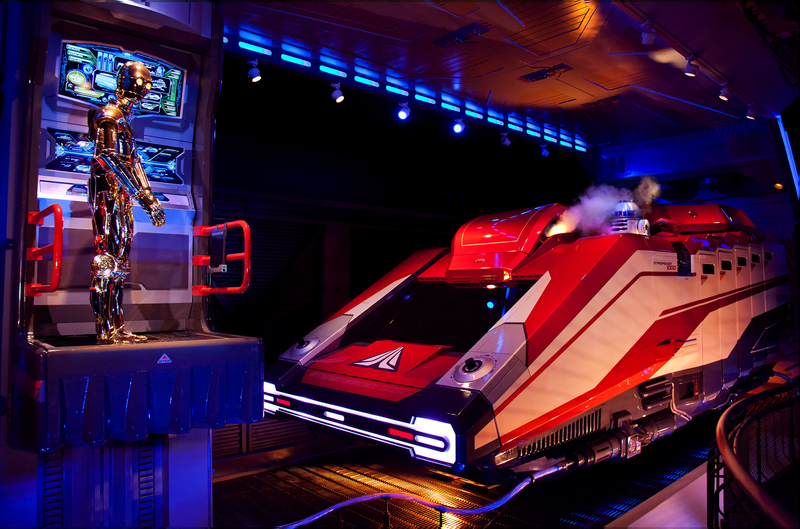 Also found in Echo Lake is Star Tours- The Adventures Continue: 3-D adventures into space with more than 50 ride scenarios. 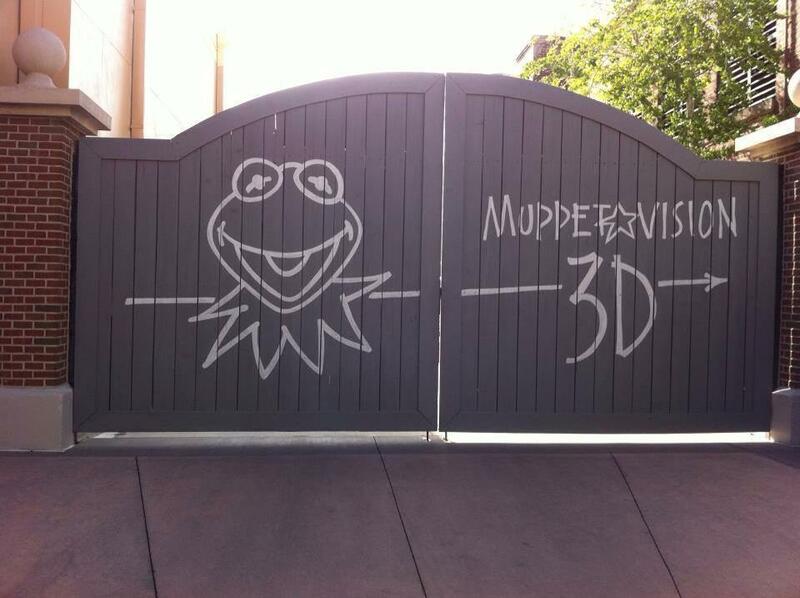 Located along the Streets of America– guests can enjoy MuppetVision 3-D film spectacular starring Jim Henson’s famous Muppets and featuring explosive in-theater effects. Honey, I shrunk the Kids Movie Set Adventure playground an ant the size of a pony, grass blades 30 feet tall and mushroom caps three stories tall. Lights, Motors, Action! Extreme Stunt Show action extravaganza spotlights the high-octane best of the movie industry’s stunt masters. Cars, Motorcycles and Watercraft careen across an enormous Mediterranean village set. Studio Backlot Tour takes guests through the studios backlot including costuming, scenic shop and wild catastrophe canyon adventure. 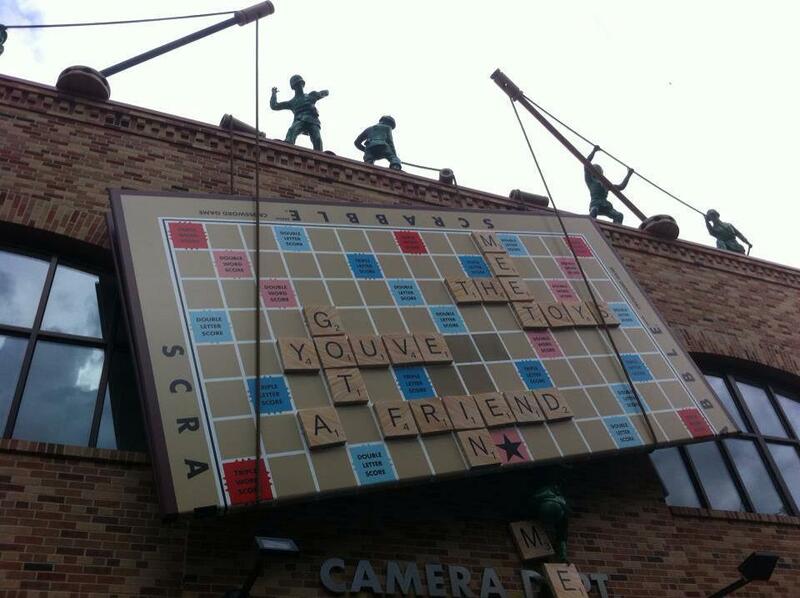 In Pixar Place guests can expect to wait in line for the famous Toy Story Midway Mania! 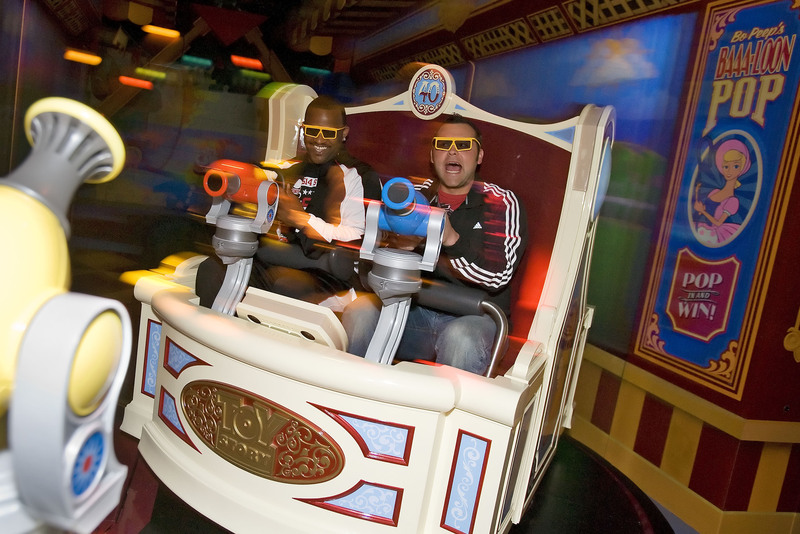 which celebrates Disney•Pixar classics “Toy Story” and “Toy Story 2,” with a 3-D ride-game experience in which guests aim for animated targets using their own special on-boared spring-action shooter. 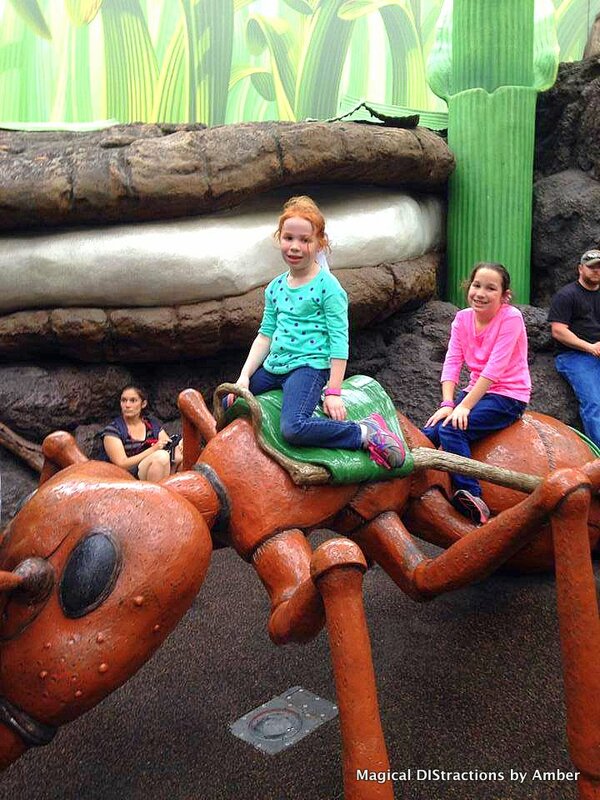 Animation Courtyard – The Magic of Disney Animation showcases Disney’s award-winning animation and the animation process; also offers guests a chance to draw a Disney character and play interactive games. 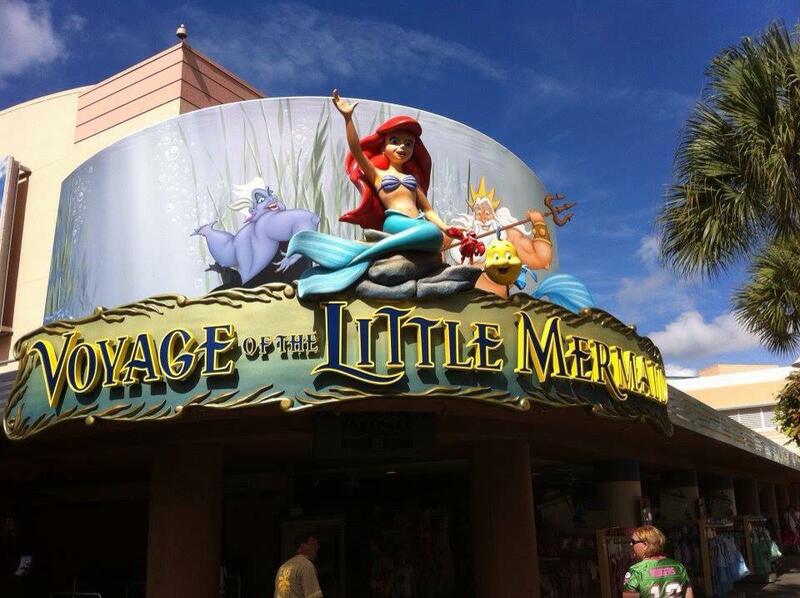 Voyage of The Little Mermaid theater attraction features special effects, puppets, Audio-Animitronic figures, live performers and favorite animated clips. Disney Junior-Live on Stage! presents stars from Mickey Mouse Clubhouse, including Doc McStuffins, Jake and The Neverland Pirates and more. Sunset Boulevard – Rock ‘n’ Roller Coaster Starring Aerosmith catapults guests through an unexpected series of twists and turns to the tunes of Aerosmith on this indoor roller coaster. The Twilight Zone Tower of Terror begins a thrilling journey through eerie corridors of the Hollywood Tower Hotel and culminates as guests plummet 13 stories again and again – faster than free fall – in a breathtaking finale. Beauty and the Beast-Live on Stage musical stage show runs multiple times daily in the Theater of Stars. Fantasmic! Mickey Mouse’s dream comes to life in a brilliant display of lights, lasers, fireworks and water animation. Christen F. wrote a fantastic article about how to the Fastpass+ system works at Disney’s Hollywood Studios. You can find her article here.